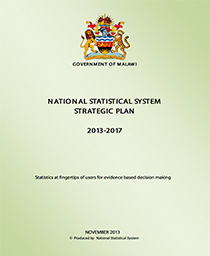 The Malawi MDG Endline Survey (MES) was carried out in 2013-14 by National Statistical Office in collaboration with Ministry of Economic Planning & Development (MoEP&D), as part of the global MICS programme. 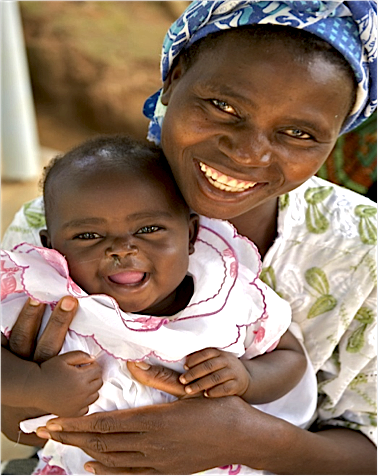 Technical support was provided by the United Nations Children’s Fund (UNICEF). UNICEF, John Hopkins University-World Health Organization (JHU-WHO), United Nations Development Programme (UNDP), UN Women, United Nations Population Fund (UNFPA), United States Agency for International Development (USAID), Norwegian Ministry of Foreign Affairs (MFA) and the Government of Malawi provided financial support. The global MICS programme which the MES is part of was developed by UNICEF in the 1990s as an international household survey programme to collect internationally comparable data on a wide range of indicators on the situation of children and women. 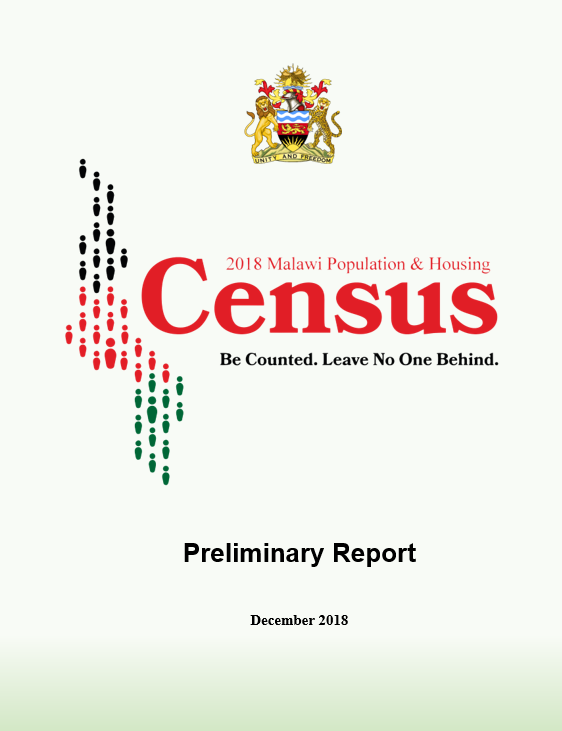 MICS surveys measure key indicators that allow countries to generate data for use in policies and programmes, and to monitor progress towards the Millennium Development Goals (MDGs) and other internationally agreed upon commitments. The basic objective of the MES is to provide information on indicators for monitoring progress of attainment of the Millennium Development Goals and Malawi Growth and Development Strategy and other development programmes. Through collection and calculation of status of indicators of the Millennium Development Goals and other key social statistics indicators, the MES data will also be used to update the socio-economic database for policy and research. 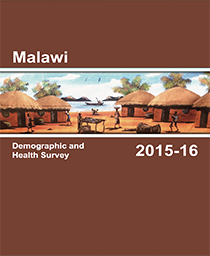 The Malawi MDG Endline Survey (MES) was carried out in 2013-14 by National Statistical Office as part of the global MICS programme. Technical support was provided by the United Nations Children’s Fund (UNICEF). UNICEF and John Hopkins University-World Health Organization (JHU-WHO), United Nations Development Programme (UNDP), UN Women, United Nations Population Fund (UNFPA), United States Agency for International Development (USAID), Norwegian Ministry of Foreign Affairs (MFA), SAVE the Children Malawi and the Government of Malawi provided financial support. The global MICS programme which the MES is part of was developed by UNICEF in the 1990s as an international household survey programme to collect internationally comparable data on a wide range of indicators on the situation of children and women. MICS surveys measure key indicators that allow countries to generate data for use in policies and programmes, and to monitor progress towards the Millennium Development Goals (MDGs) and other internationally agreed upon commitments. The basic objective of the MES 2014 is to provide information on indicators for monitoring the progress of attainment of the Millennium Development Goals and Malawi Growth and Development Strategy and other development programmes. Through collection and calculation of status of indicators of the Millennium Development Goals and other key social statistics indicators, the MES data will also be used to update the socio-economic database for policy and research. 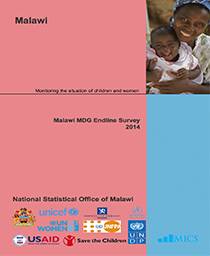 The Malawi MDG Endline Survey (MES) Main Report, Malawi Key Findings Report and the district Key Findings Reports can be downloaded from the links below. All files available in pdf format.